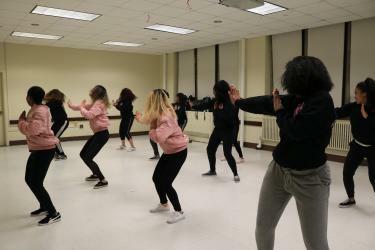 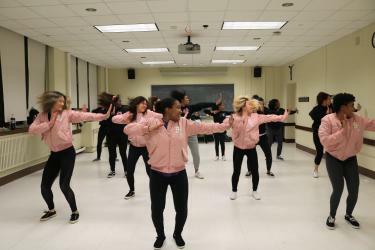 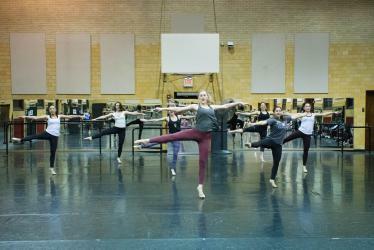 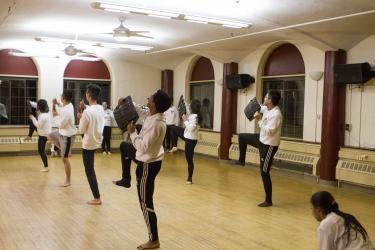 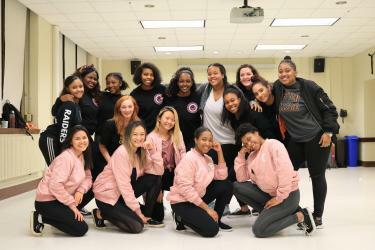 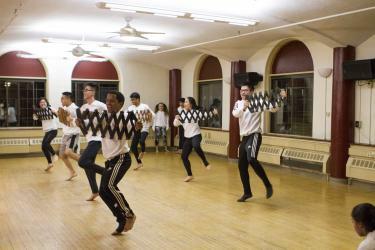 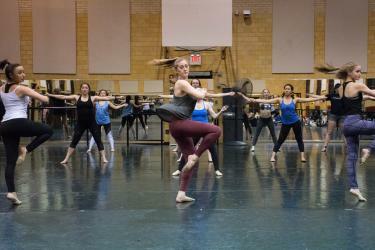 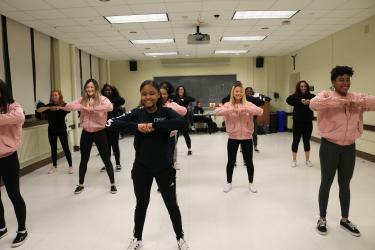 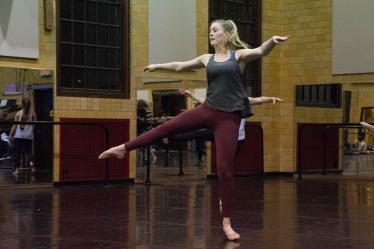 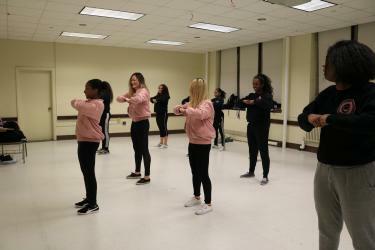 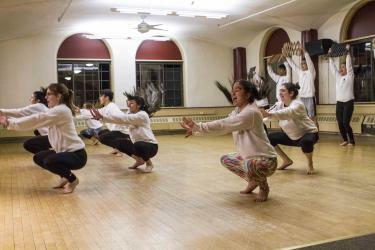 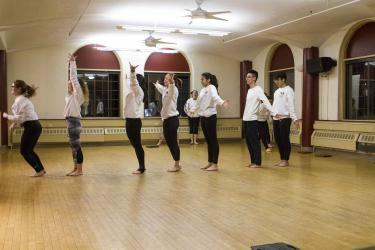 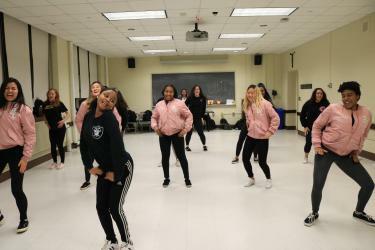 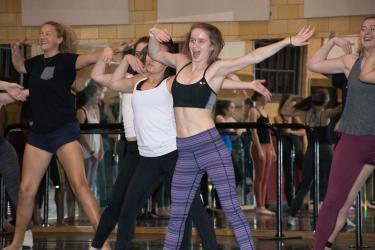 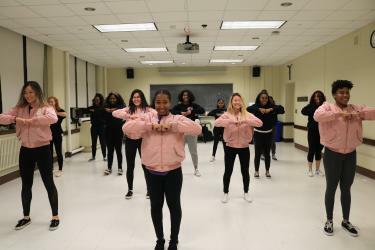 The Heights visited the practices of the Dance Organization of Boston College (DOBC), Females Incorporating Sisterhood Through Step (F.I.S.T.S. 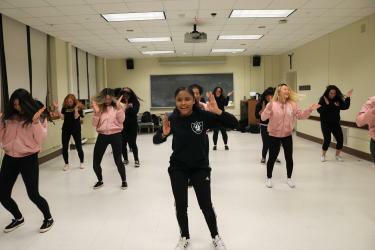 ), and Masti as they prepare for the upcoming ALC Showdown 2018. 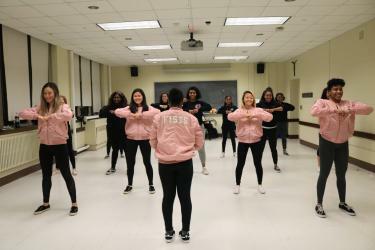 DOBC and F.I.S.T.S. 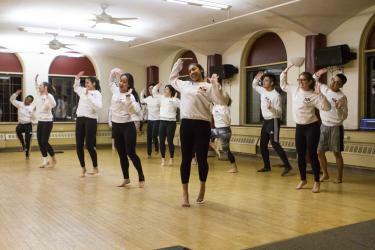 will be competing in the Dance category, while Masti will be performing in the Culture category.